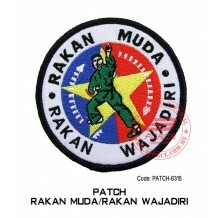 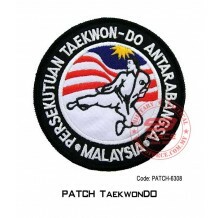 PATCH HAP HAK MU KWAN Code: patch-6314 Size: 4" ..
PATCH KARATE Code: patch-6311 Size: 4" ..
PATCH RAKAN MUDA / RAKAN WAJADIRI Code: patch-6315 Size: 4" ..
PATCH TAEKWONDO Code: patch-6307 Size: 4" ..
PATCH TAEKWONDO Code: patch-6308 Size: 4" ..
PATCH TAEKWONDO Code: patch-6300 Size: 4" ..
PATCH TAEKWONDO Code: patch-6301 Size: 4" ..
PATCH TAEKWONDO I.T.F. 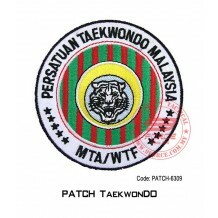 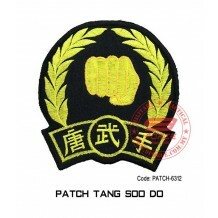 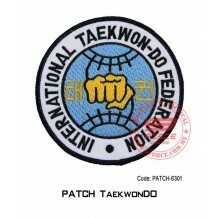 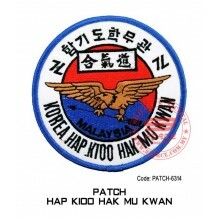 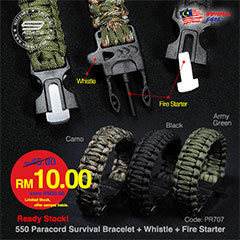 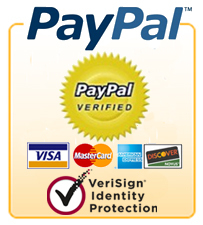 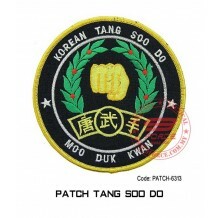 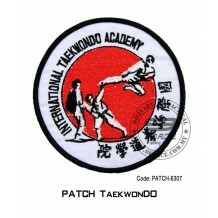 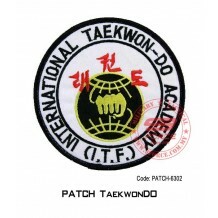 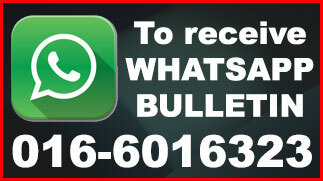 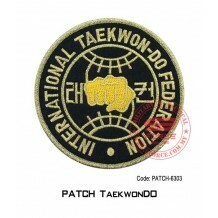 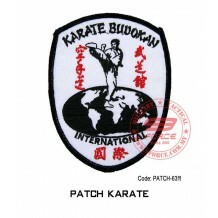 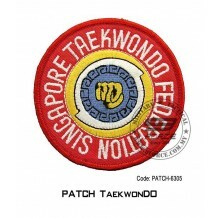 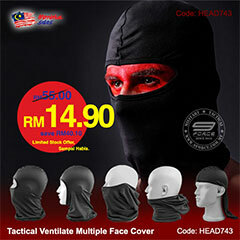 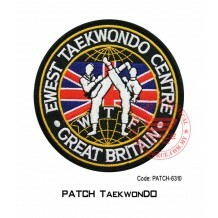 Code: patch-6302 Size: 4" ..
PATCH TAEKWONDO I.T.F. Code: patch-6303 Size: 4" ..
PATCH TAEKWONDO G.T.F. 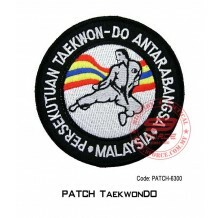 Code: patch-6306 Size: 4" ..
PATCH TAEKWONDO GREAT BRITAIN Code: patch-6310 Size: 4" ..
PATCH TAEKWONDO MTA / WTF Code: patch-6309 Size: 4" ..
PATCH TAEKWONDO SINGAPORE Code: patch-6305 Size: 4" ..
PATCH TANG SOO DO Code: patch-6312 Size: 4" ..
PATCH TANG SOO DO Code: patch-6313 Size: 4" ..